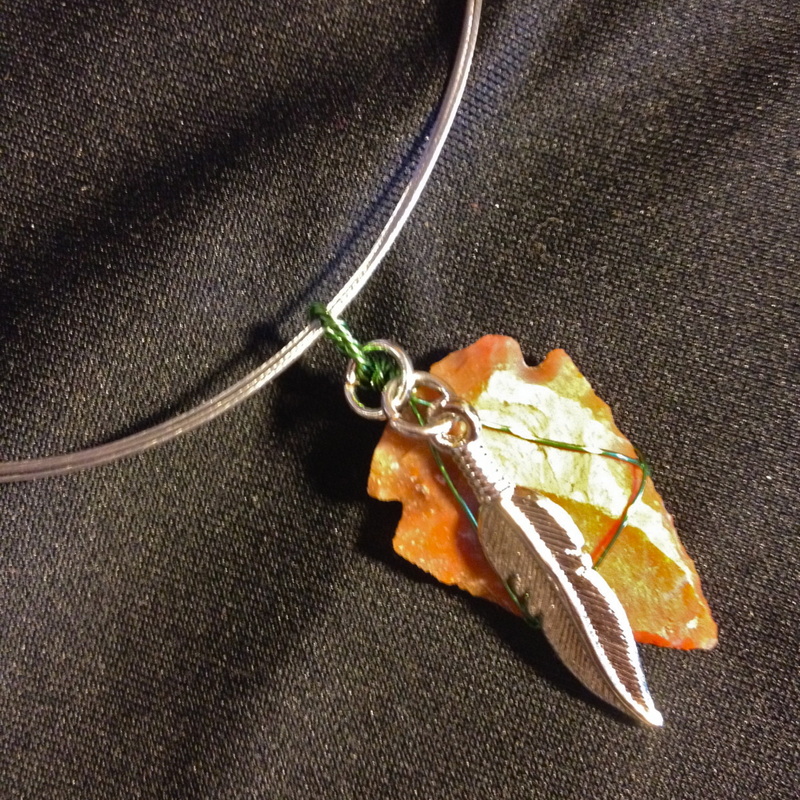 Driven by the wilderness and fueled from high elevation. 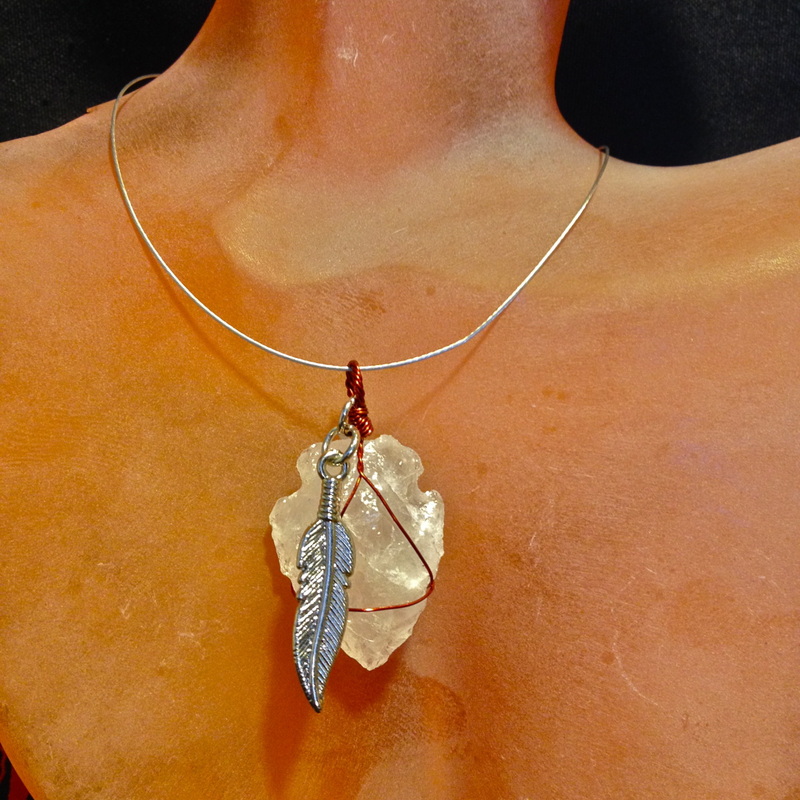 Part mountain goat, part wild cat she has an innate drive for the outdoors. 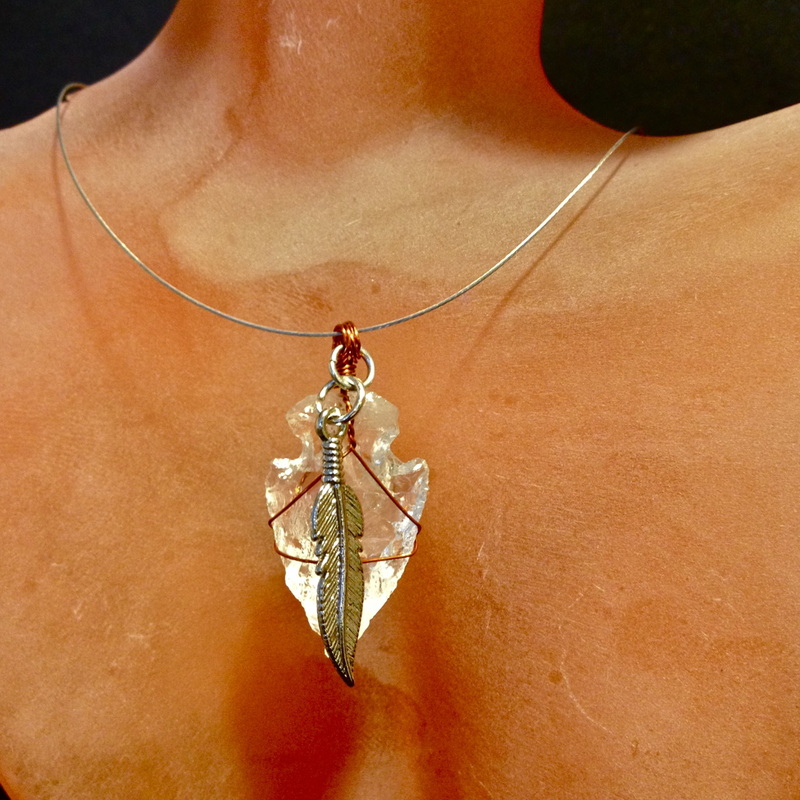 With a insatiable appetite for adventure Brooke is always taking her life to the extreme and for that, we salute her and every woman out there living life off of the beaten path. 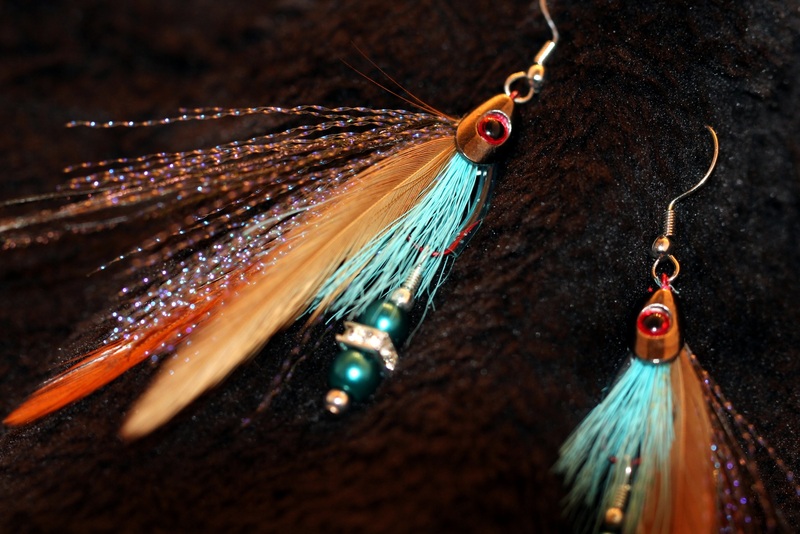 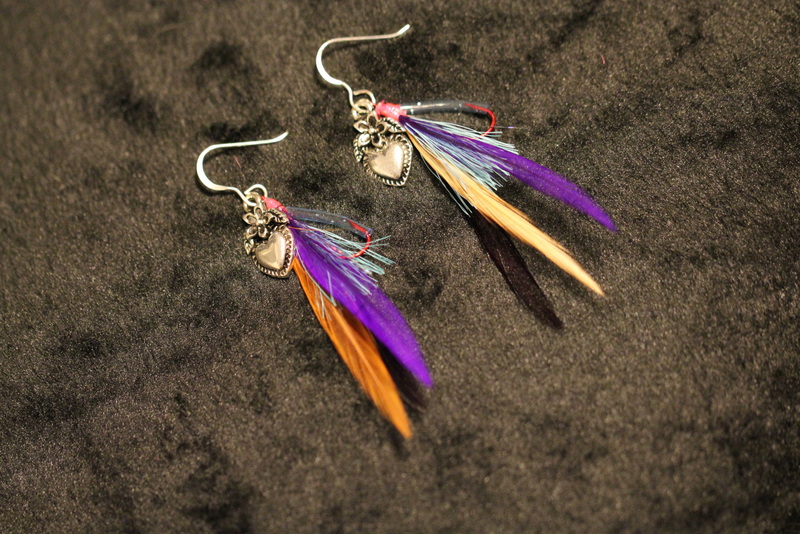 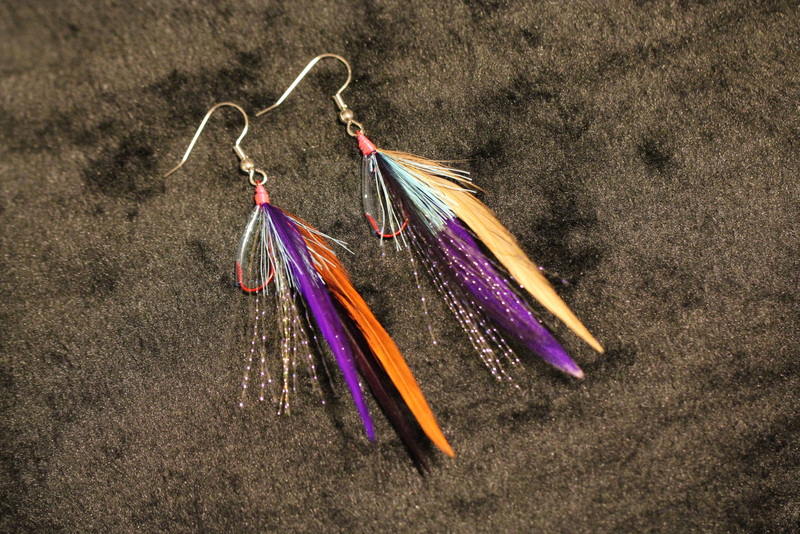 The only earrings that will quite literally catch you more then good looks. 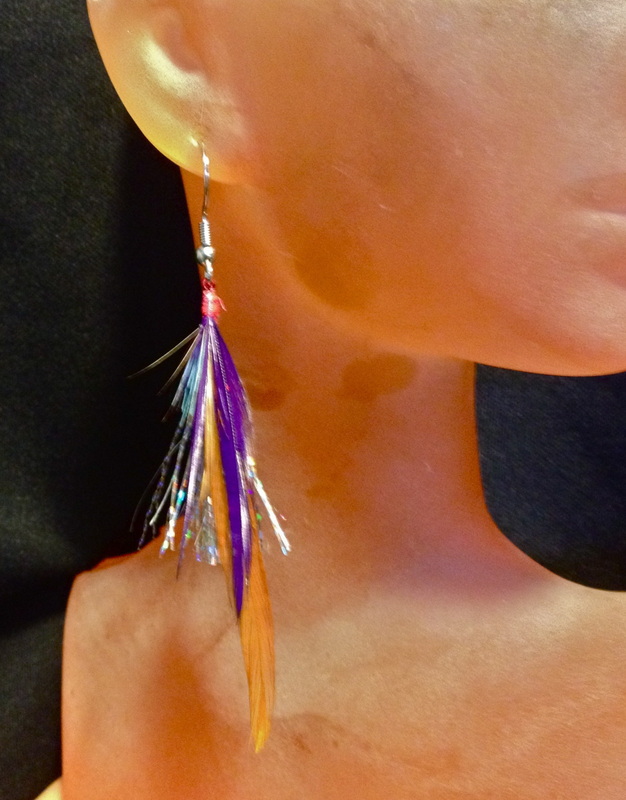 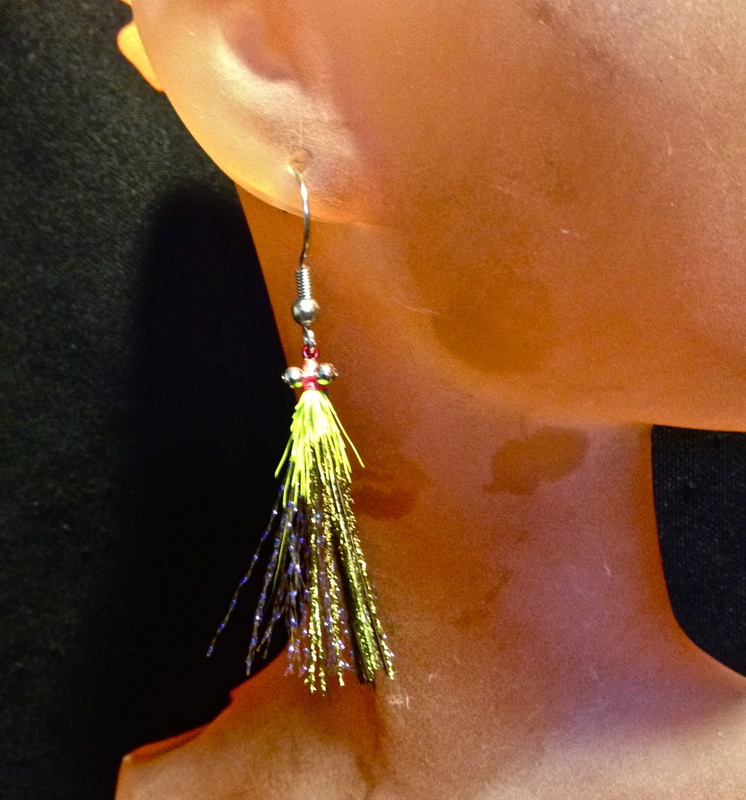 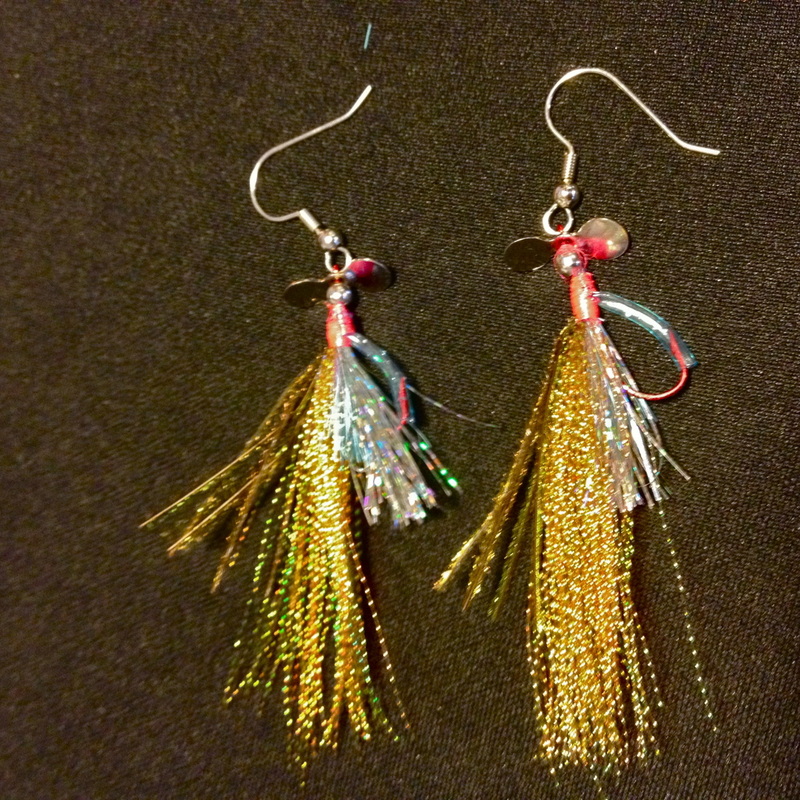 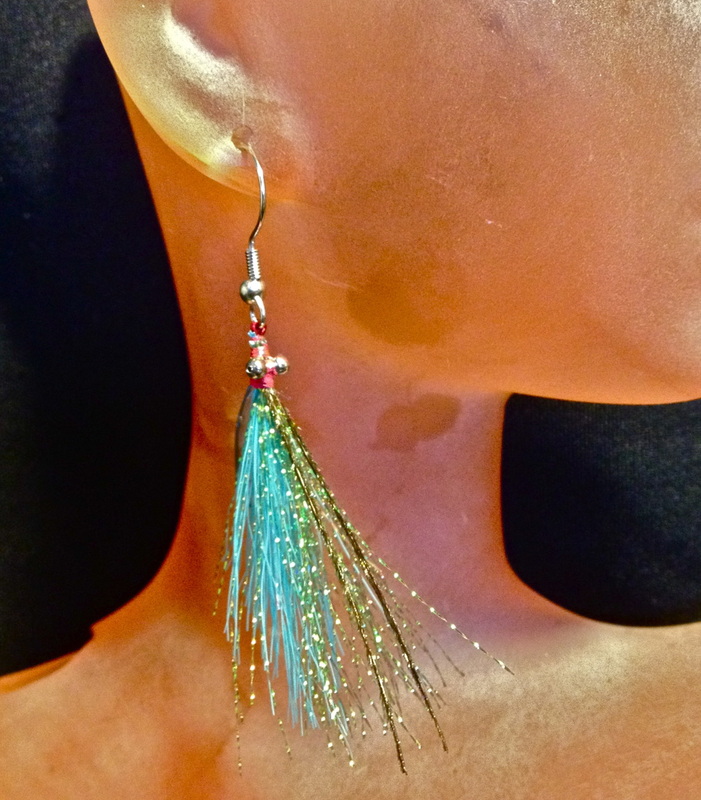 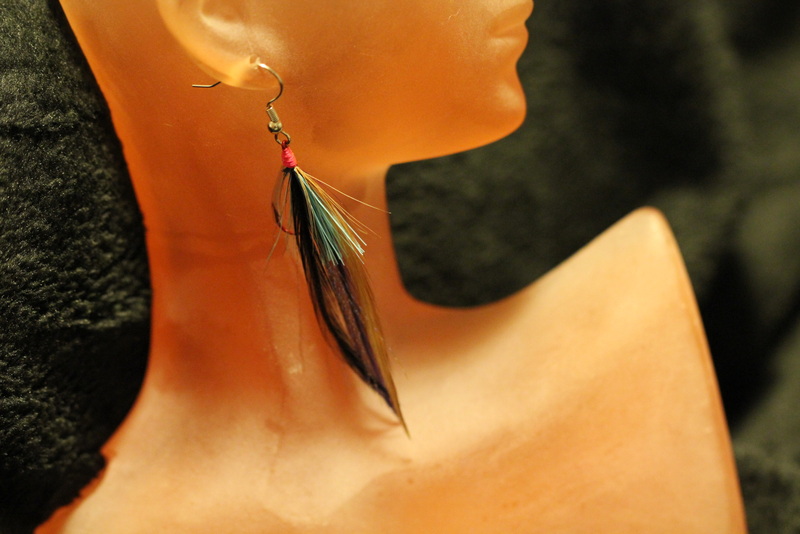 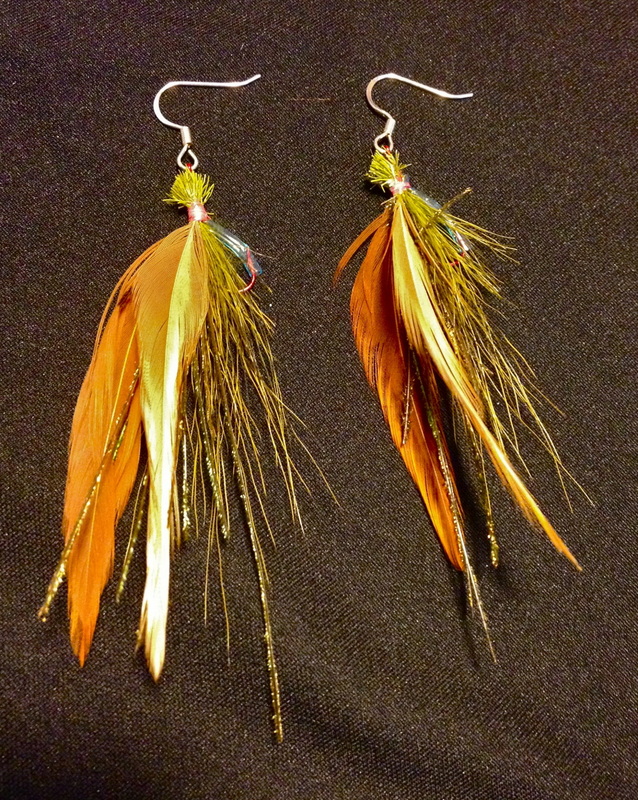 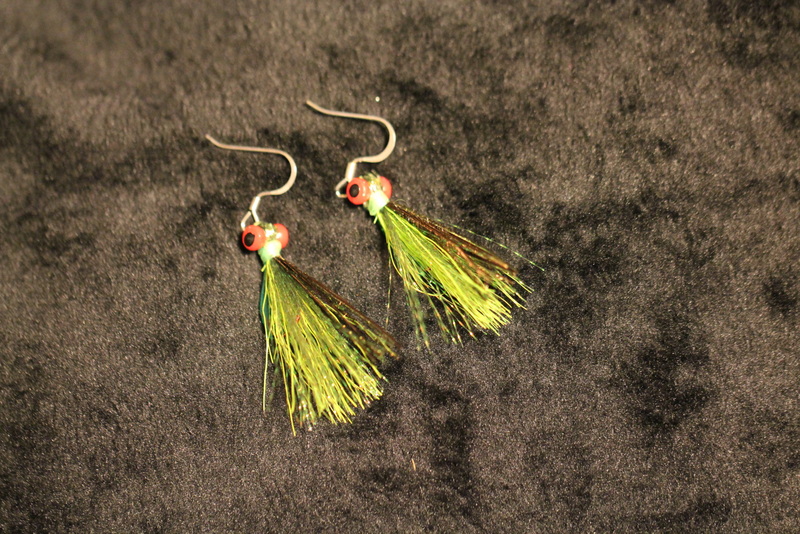 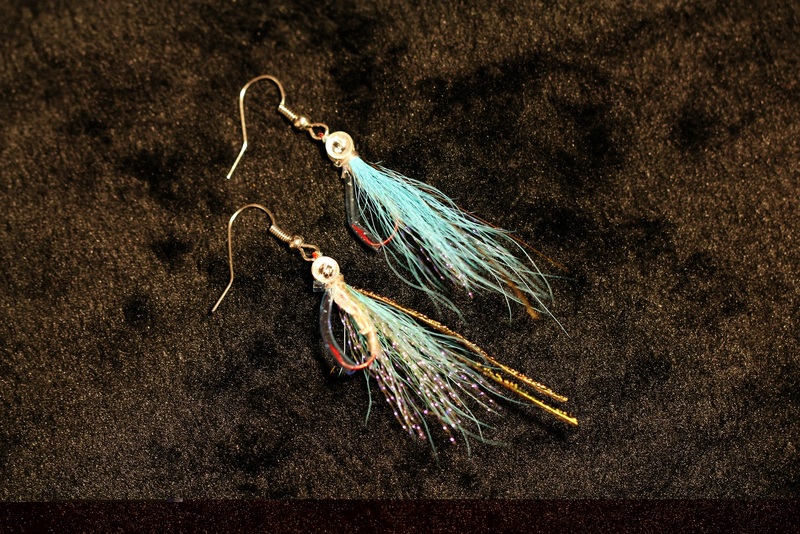 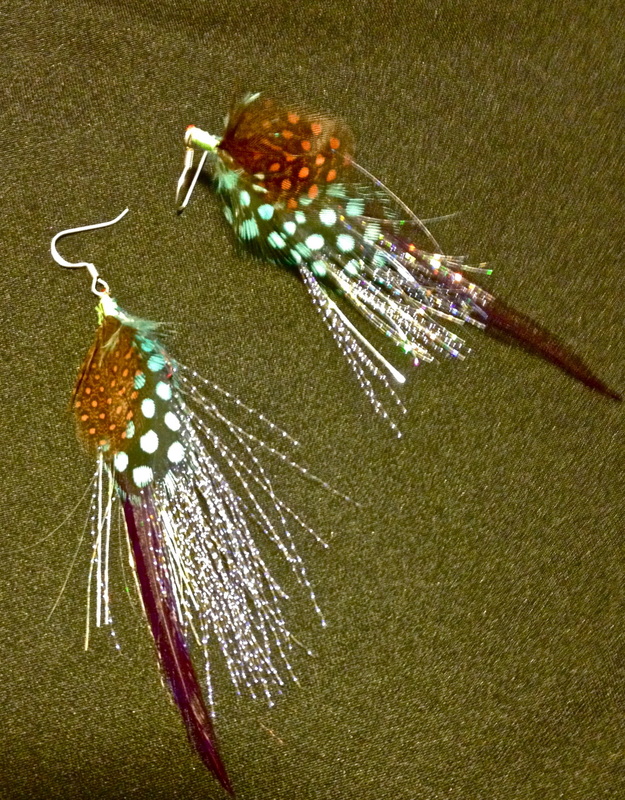 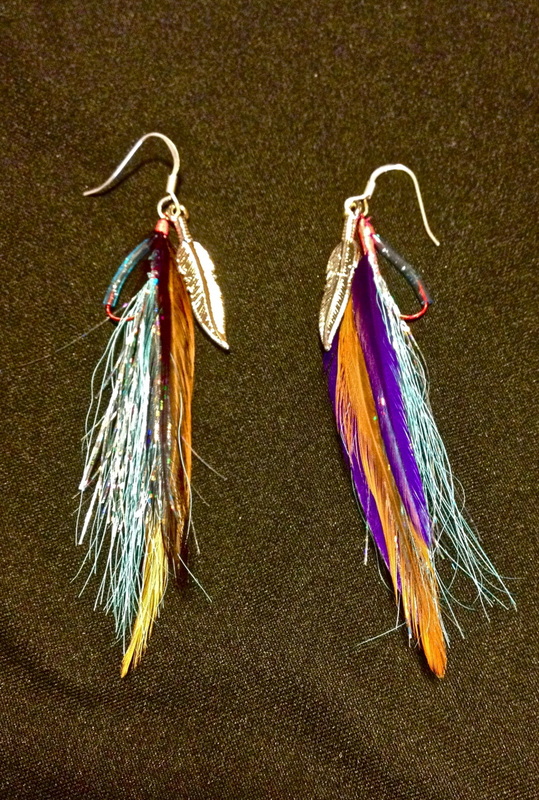 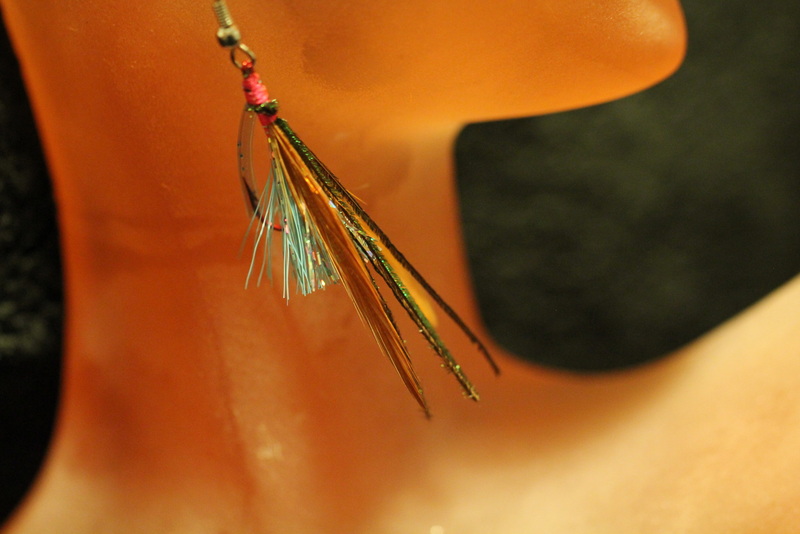 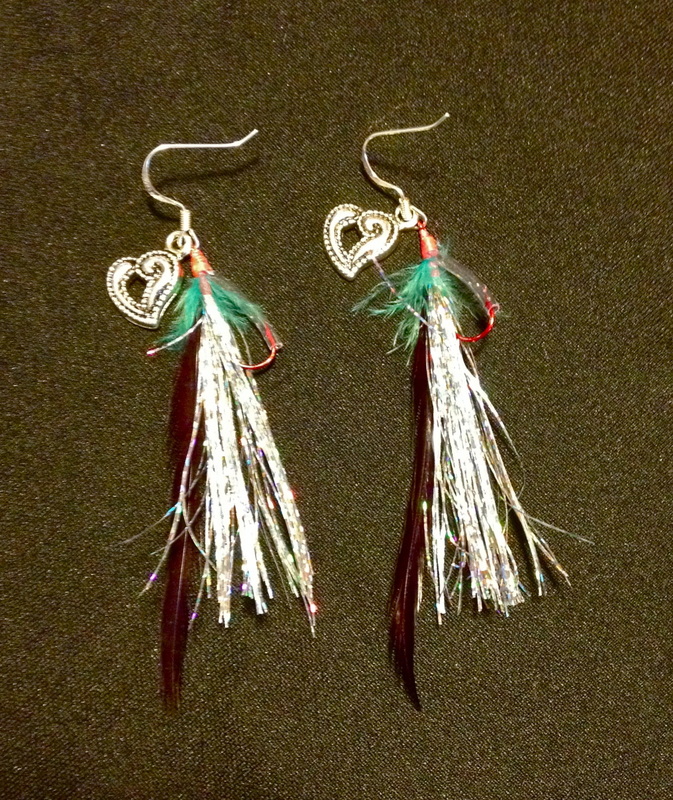 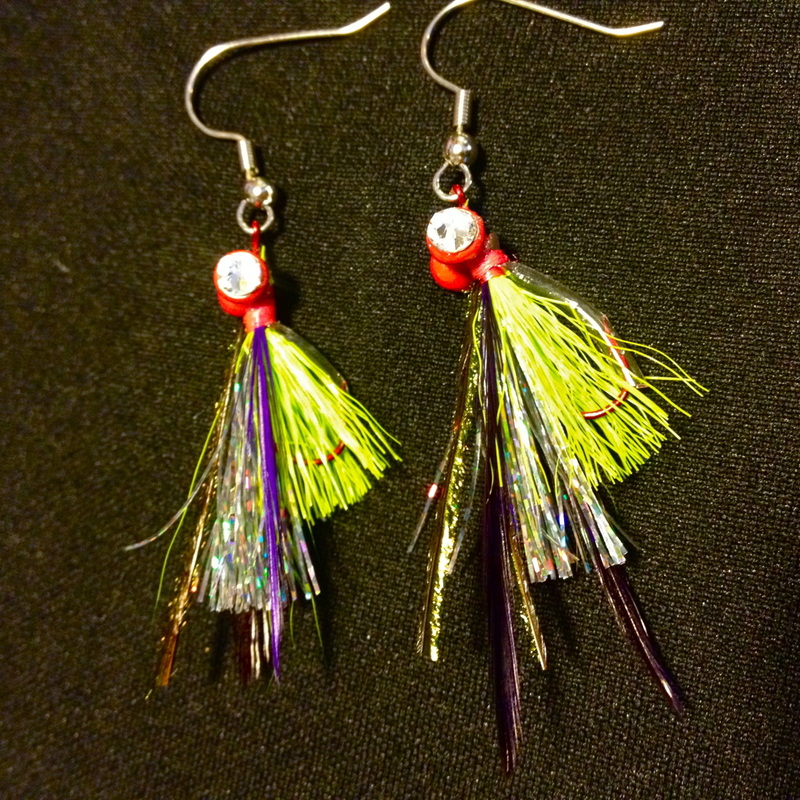 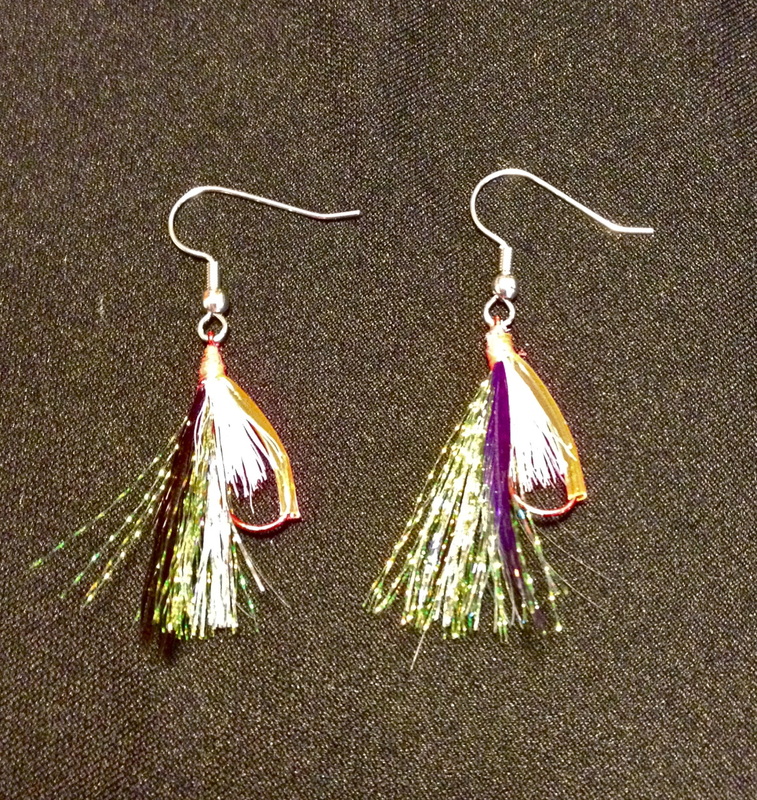 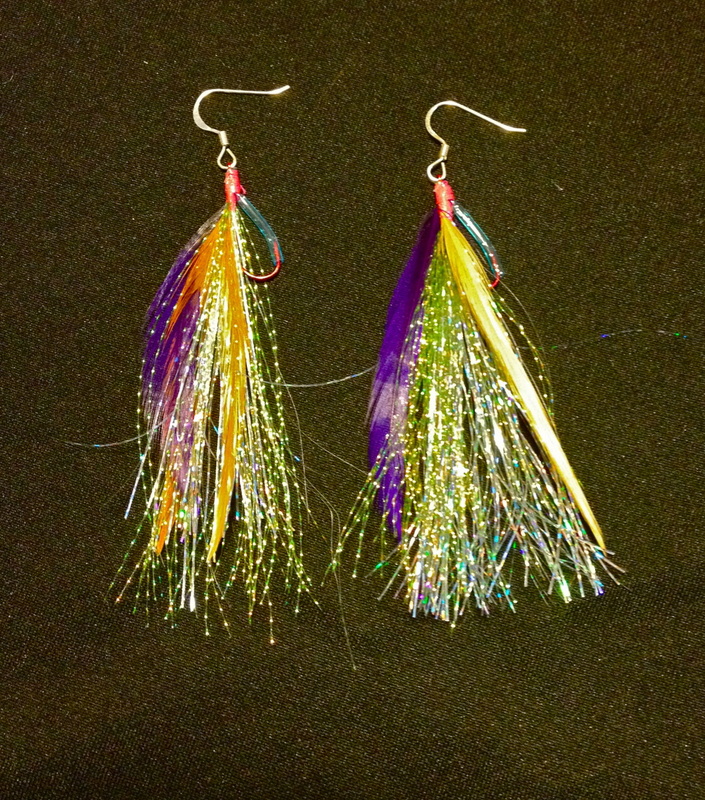 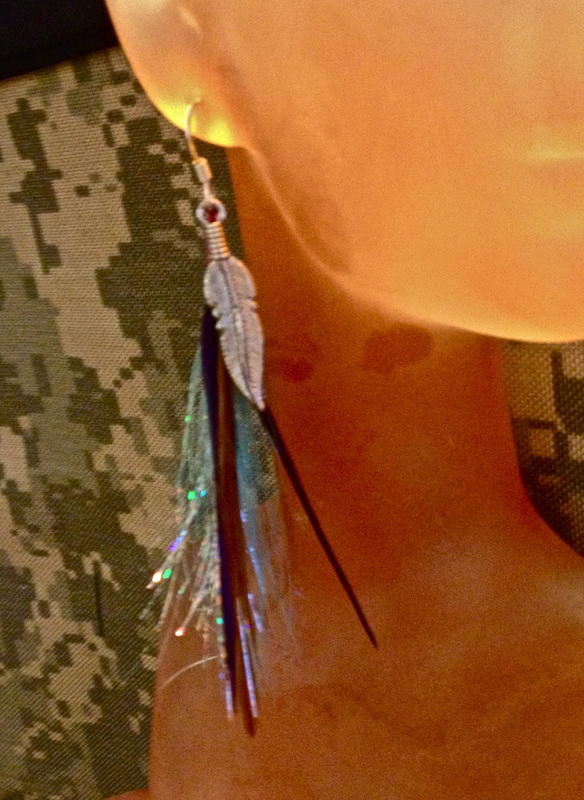 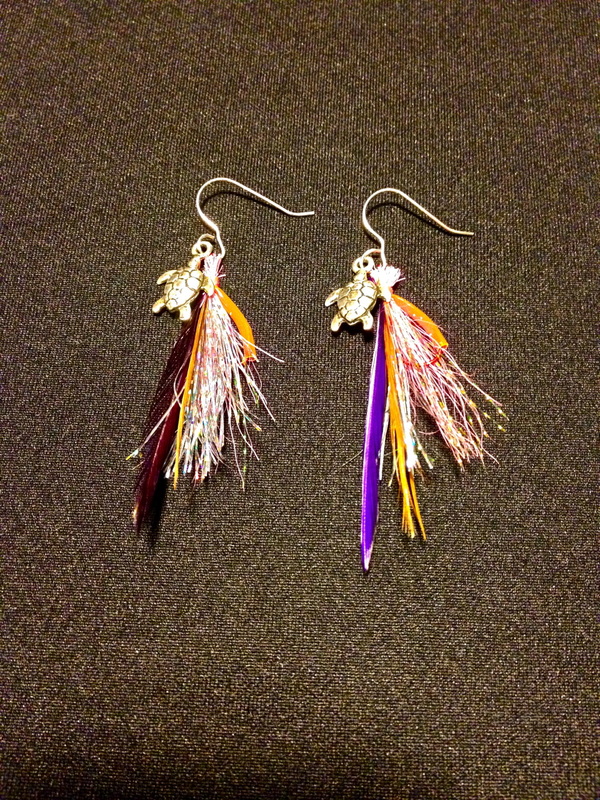 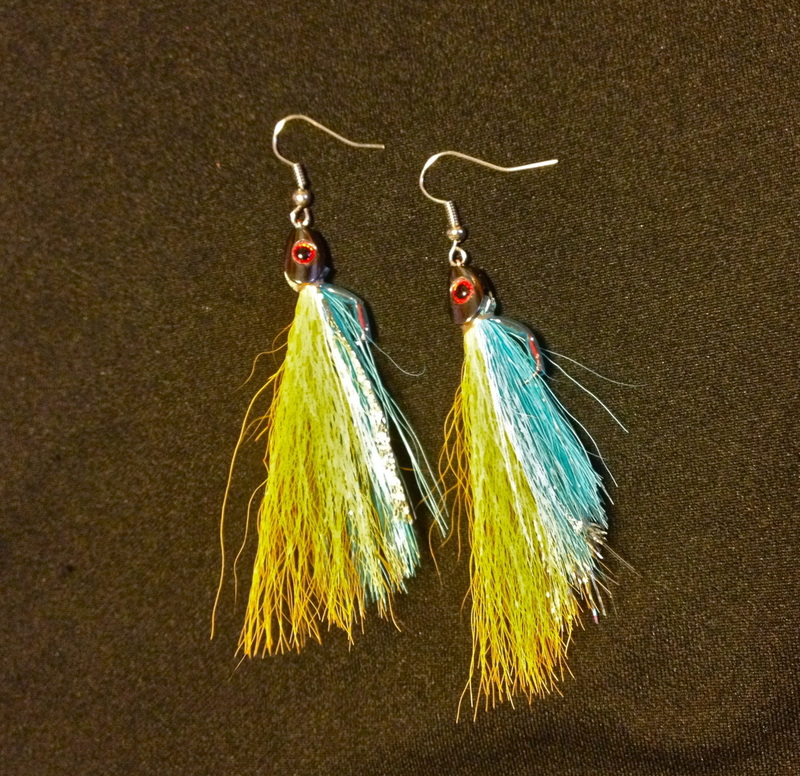 Designed to be a fashionable earring with 100% fish catching capabilities. 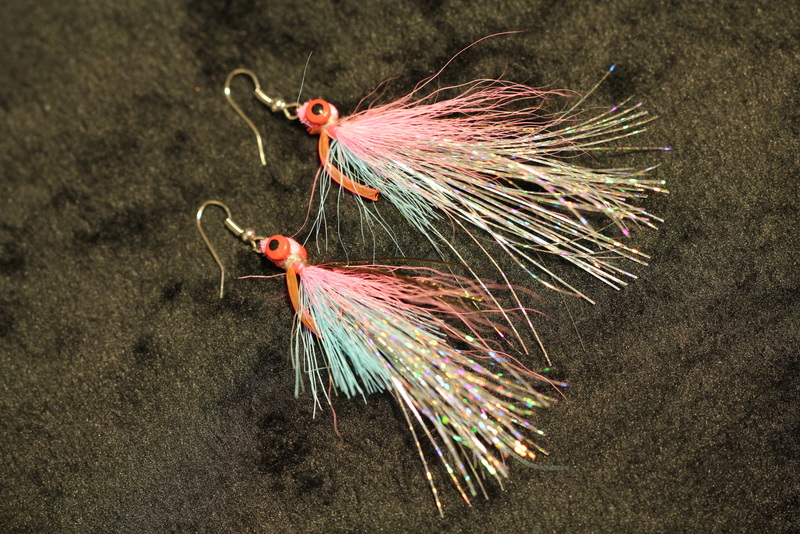 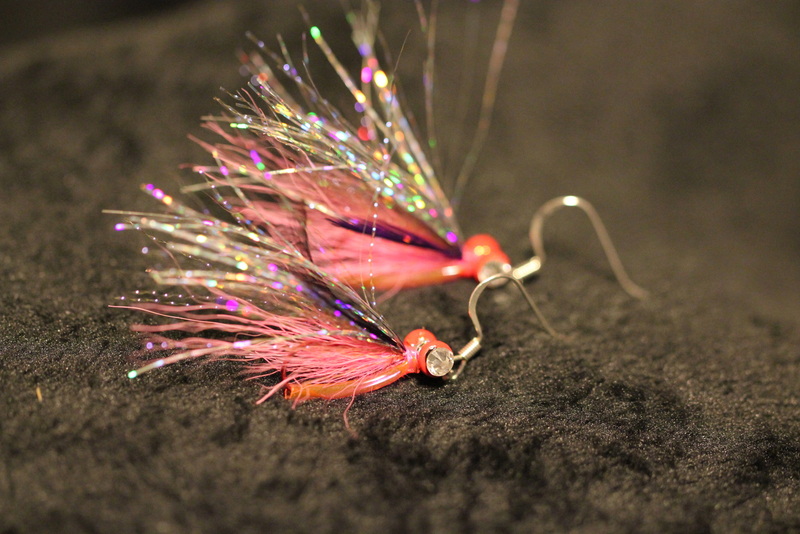 Don't be fooled by its flashy looks the Trophy Catch earrings have a built-in fish hook protected by a guard until needed. 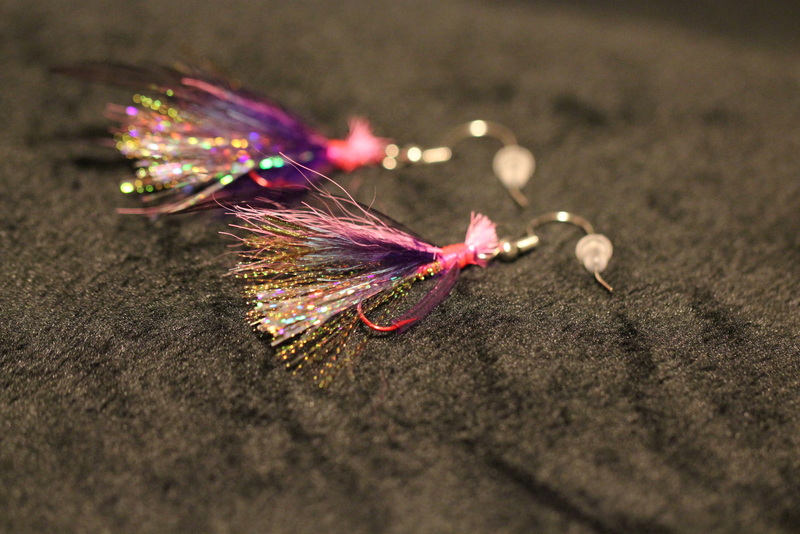 Each one is hand tied by us to imitate a minnow or bait underwater proved to be irresistible to big fish. 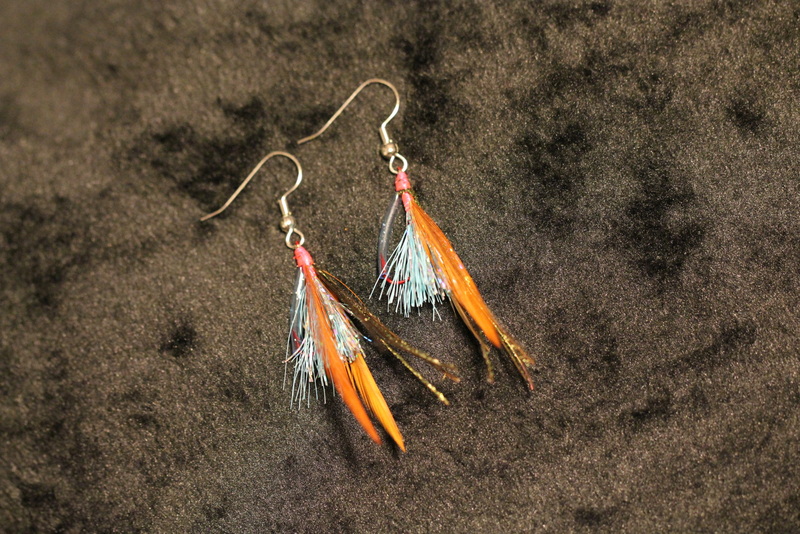 Go out and look good with the worlds first Trophy Catch earrings. 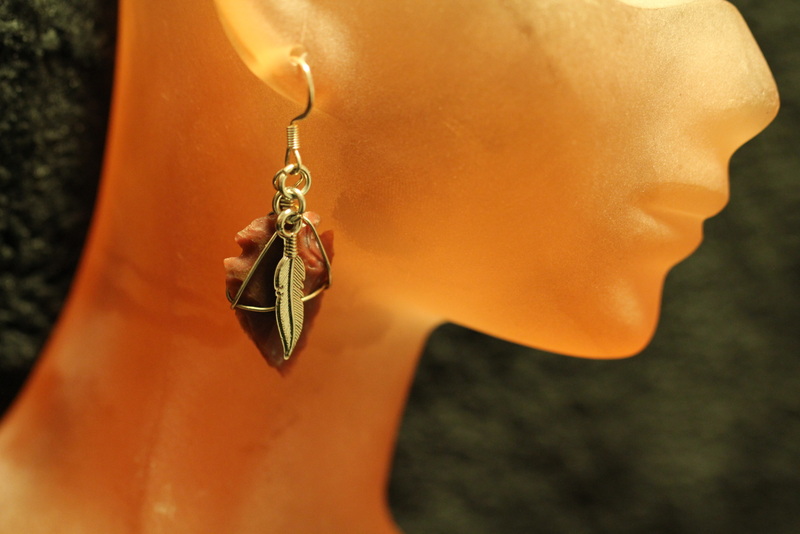 One of a kind, handmade arrowheads uniquely designed for beauty and function. 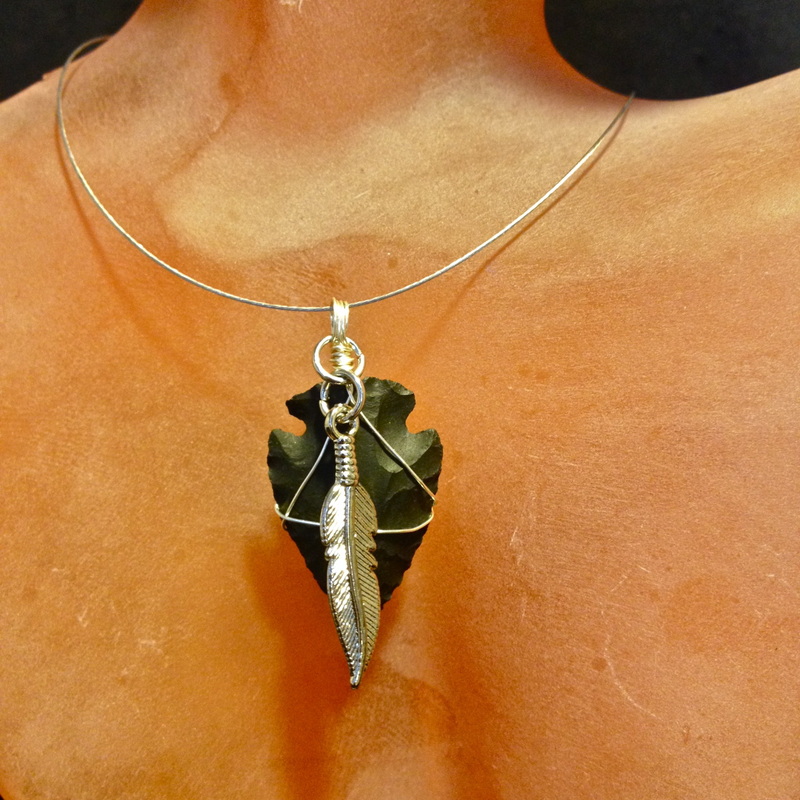 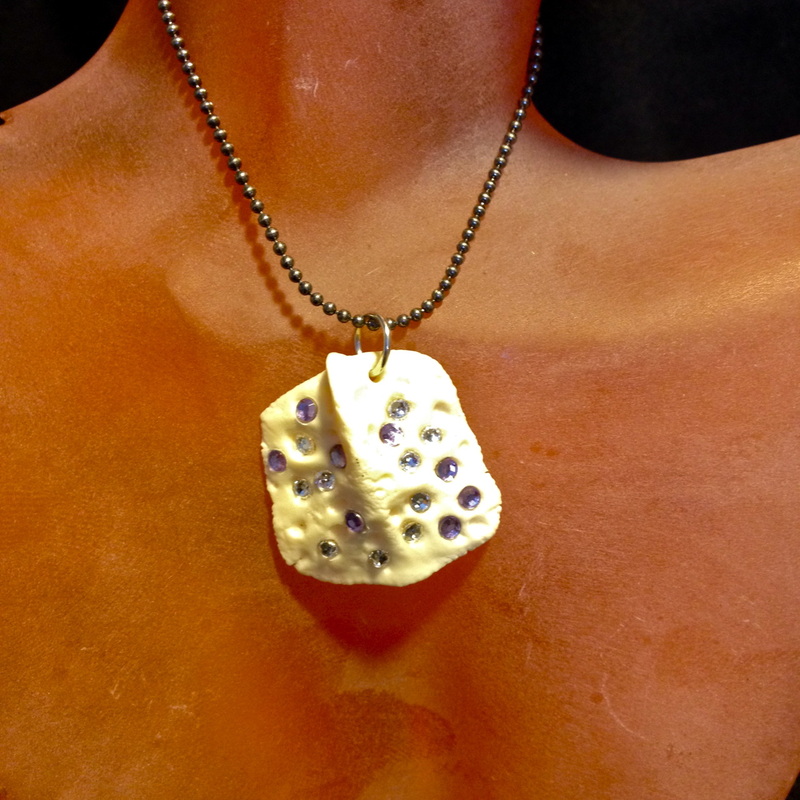 Believed to bring prosperity and good fortune to those who possess one.